Last week for cross country we ran around the streets. 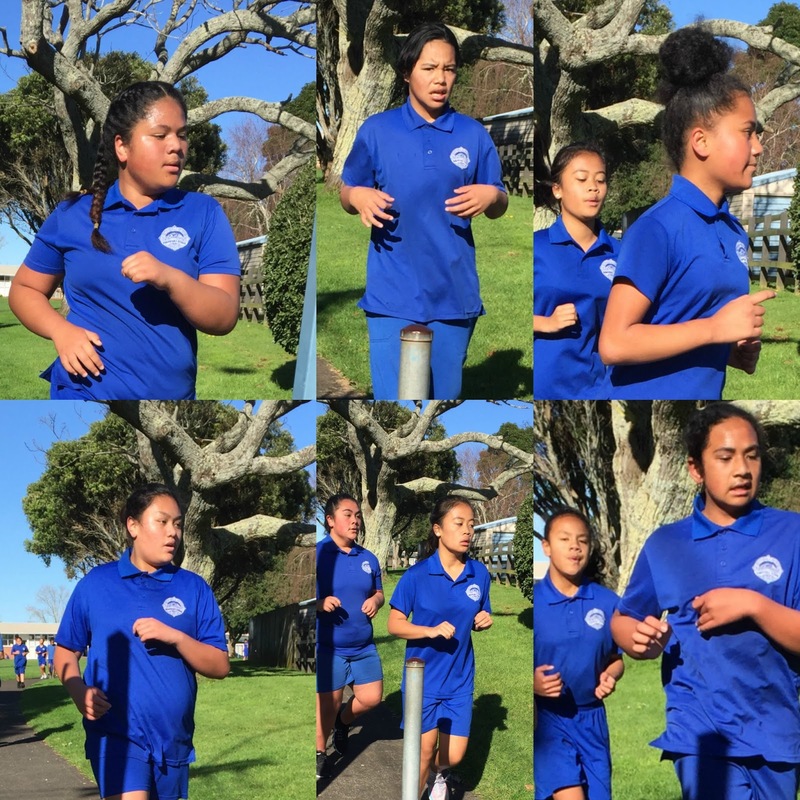 The year 7's had to do three laps and for the year 8's was four laps🏃. We had ten minutes of time to run. I got a stitch most of the time. I was also told to run most of the time. Some from room twelve ran three laps and a couple ran four laps. I enjoyed running around the block.